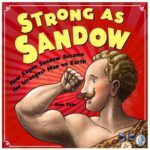 Today I’m excited to share a sneak peek of Don Tate’s upcoming picture book about how a puny, weakling kid grew into a powerful bodybuilder–STRONG AS SANDOW: HOW EUGEN SANDOW BECAME THE STRONGEST MAN ON EARTH. Welcome, Blue Ethel!!! 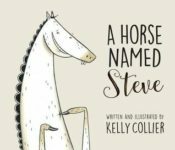 BOOK GIVEAWAY!!!!! 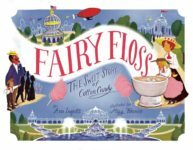 I Scream, You Scream, We All Scream For … Cotton Candy!